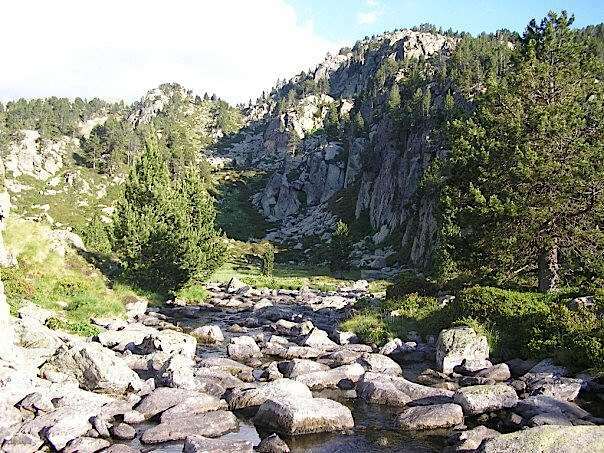 Andorra, The Pyrenean country, almost hidden on the border between France and Spain.The best way to discover a country in on foot, step by step, immersing yourself in the landscape and uncovering the secrets it hides. 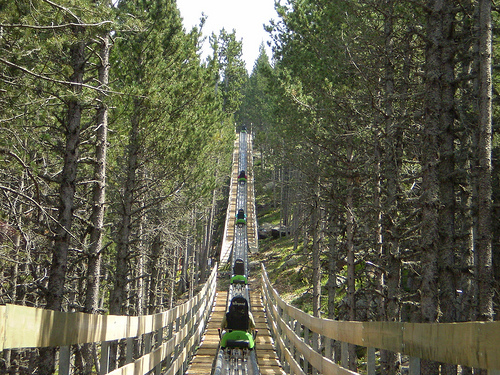 Andorra is a very small country situated between France and Spain, perched high in the eastern Pyrenees. Andorra's surface area is 468 square kilometres (181 sq mi)and consists predominantly of rugged mountains of an average height of 1,996 metres (6,549 ft) with the highest being the Coma Pedrosa at 2,946 metres (9,665 ft). 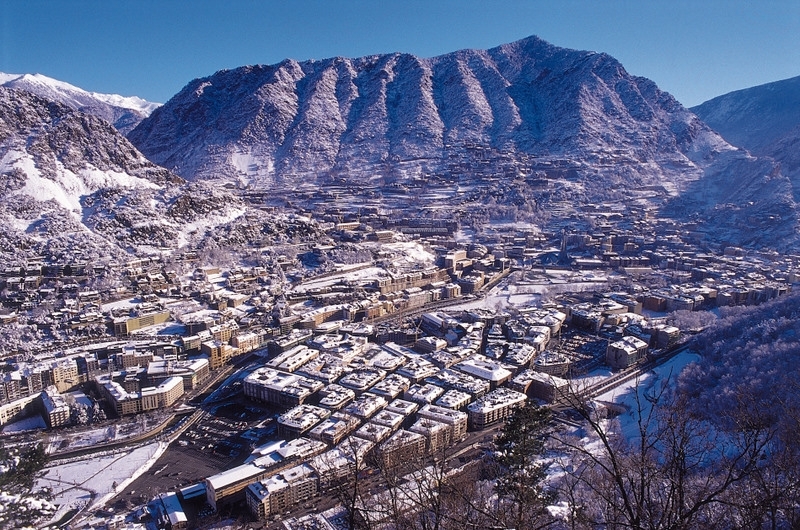 Andorran towns are built at the bottom of valleys, not at the top of mountains. 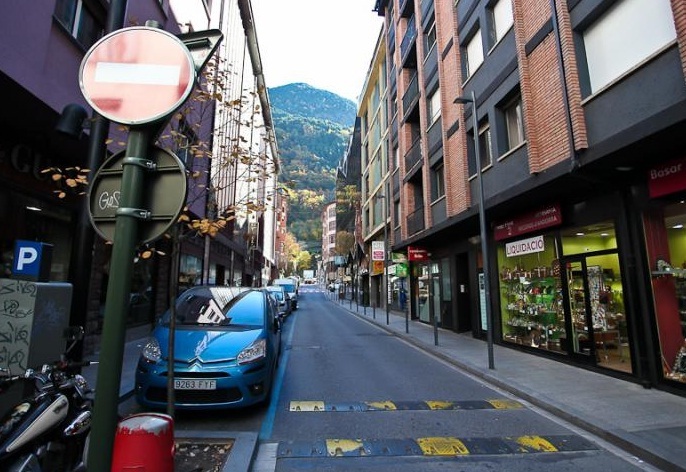 The capital city is Andorra la Vella situated on the Gran Valira river. Unfortunately, Andorra cannot be accessed by rail or air. The closest airports are Barcelona in Spain and Toulouse in France, both which are at a 3 hour drive from Andorra. You can enjoy the mountains in the traditional sense, just watching stunning mountain landscapes and meandering rivers, go hiking and of course skiing. And the skiing is the best in the Pyrenees. The snow and ski season begins in mid-December and lasts into April (artificial snow prolongs the season well into springtime). Hiking season begins once snows in the valleys and on their lower flanks melt and trickle away and continues through until October. Andorra has five ski resorts. The best known area in Andorra for skiing, Soldeu and El Tarter (next door villages) are lively, good value for money, modern and friendly, with great skiing and snowboarding facilities. The skiing in Soldeu is good for beginners and intermediates, and there are some advanced descents for the more experienced skier through the powder fields below Pic d'Encampadana. For snowboarders, Soldeu's half pipe and an additional natural half-pipe makes the resort a popular choice. Andorra is not a member of the European Union. At one time, the country was a haven for smugglers. In resent past it was a haven for duty free shopping. Now its a tax haven if you buying electronic goods, watches and, traditionally high taxed in Europe, parfumes, booze, cigarettes and gas/petrol. Andorra has no own currency and it uses euros. 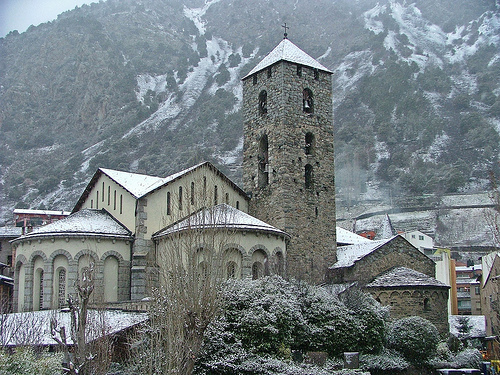 English is widely spoken in Andorra. The local language is Catalan, and French and Spanish are also spoken.